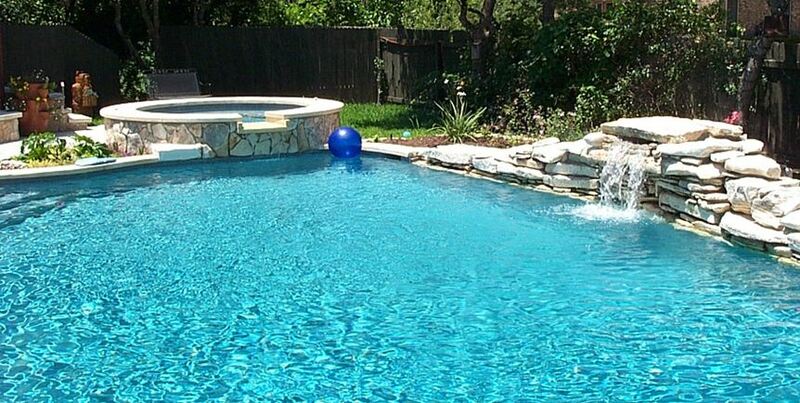 At Clear Water Pools, our # 1 goal is to provide pool owners with a clean, inviting and refreshing swimming pool. We offer pool owners basic weekly or biweekly services that can be tailored to fit your needs and budget. Serving Citrus Heights, Carmichael, Fair Oaks, Folsom, Granite Bay, Gold River, Orangevale, Rocklin & Roseville. Call or email today! Clear Water Pools is a family owned and operated company dedicated to providing the highest level of customer service and satisfaction in the swimming pool and spa service industry, and is a proud member of the Independent Pool and Spa Service Association.